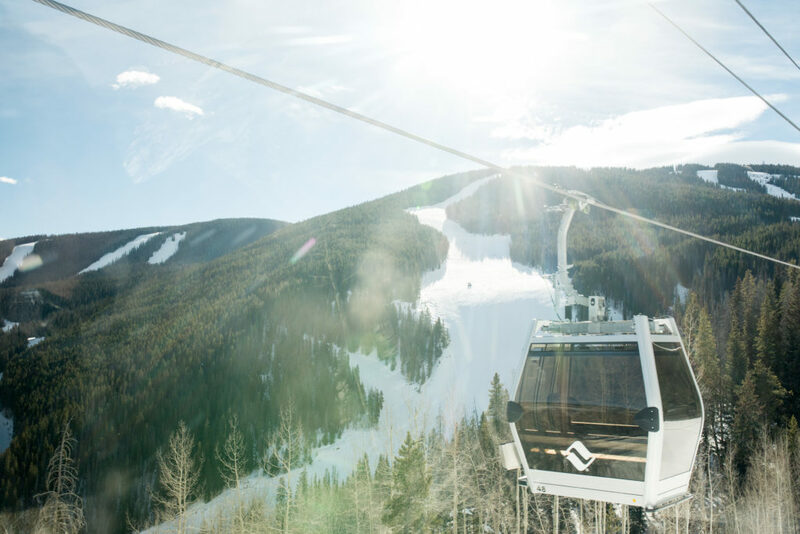 Recent snowmaking conditions are allowing Vail Mountain to open Gondola One for access out of Vail Village. 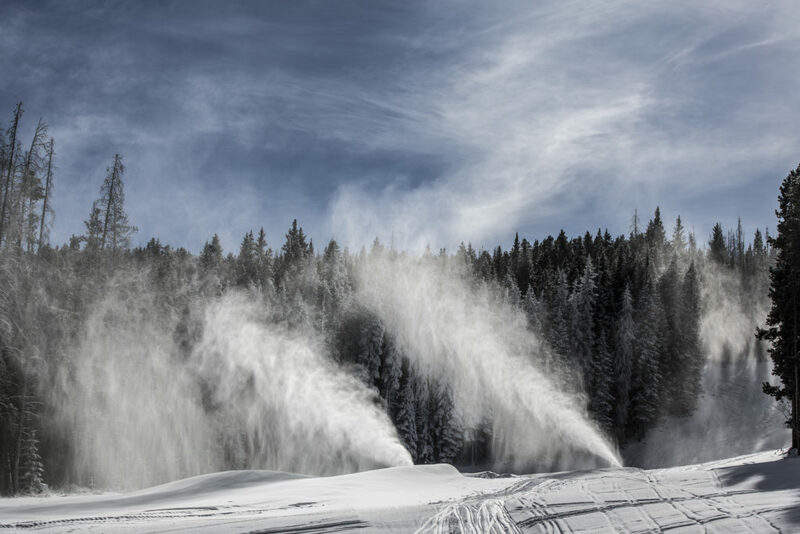 Get the first tracks on your favorite runs this season. 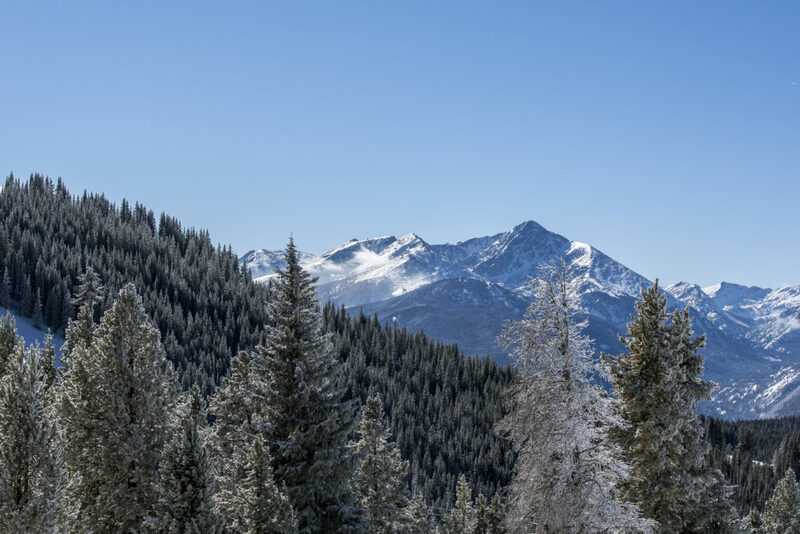 Check back here for the latest terrain updates and trail openings! 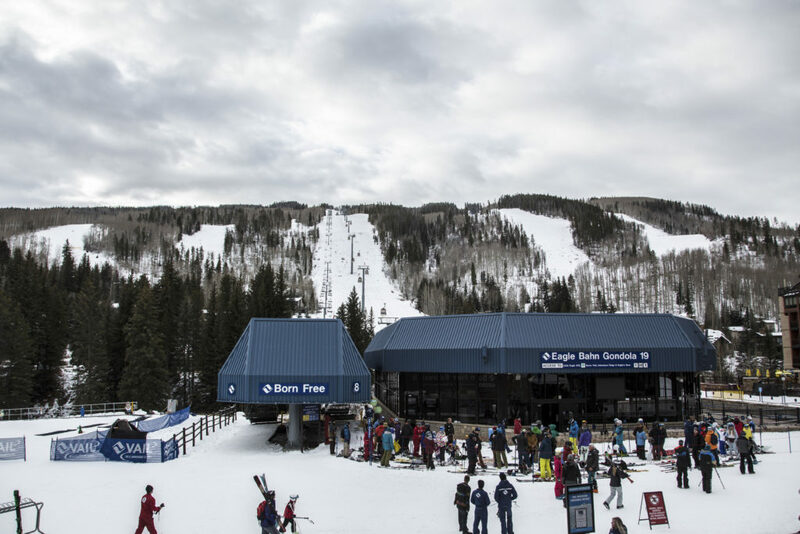 A microburst came through Vail late Monday night dropping 3 inches overnight, and the snow continued into the day. 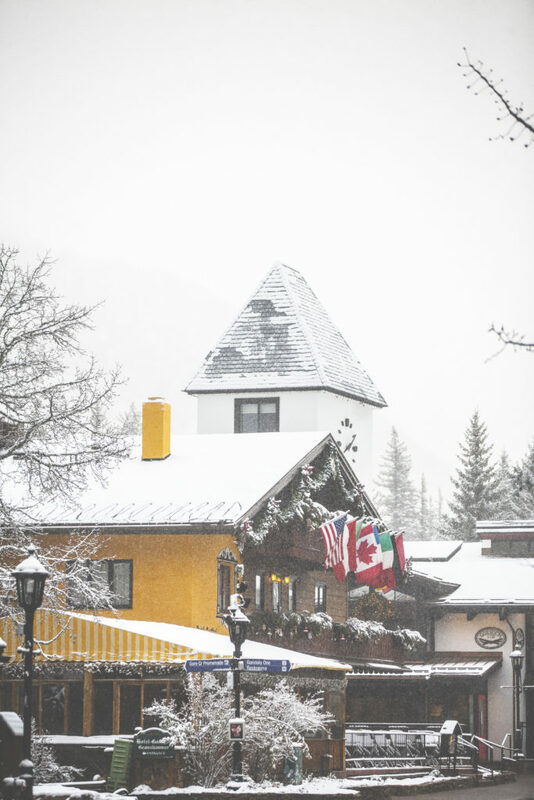 Here’s what the village looked like early Tuesday morning! 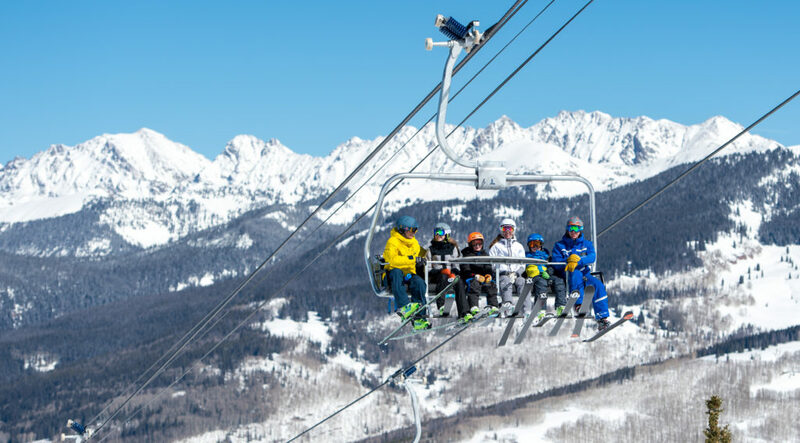 Vail Mountain and Beaver Creek Resort will both open for the 2017-2018 ski and snowboard season on Wednesday, Nov. 22, at 9 a.m.